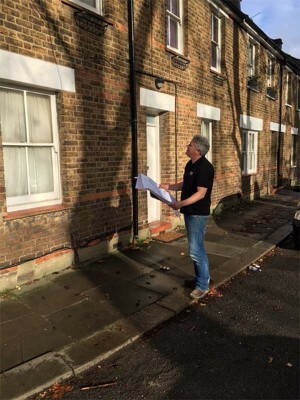 We offer a unique House Appraisal (Pre Buy) service allowing you to get an expert opinion on the condition, value, potential and development options of a property, before you commit to your purchase. This information will allow you to have a clear idea of the potential costs of any work that needs to be done, or any changes you would want to make to the property such as extensions or changes to the layout. This means that you will be in the perfect position to make an informed decision about whether or not it makes economic sense for you to go ahead with your purchase, or whether you need to either look elsewhere, or renegotiate the purchase price. If you do go ahead with the purchase, A&R Design will of course be happy to provide you with a more detailed quotation, and undertake the work on your behalf if you so wish. This Pre-Buy House Appraisal service is available free of charge for any properties located within 5 miles of Enfield Town. For properties outside of this area, please contact us to discuss our fee for this service.